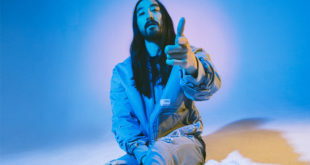 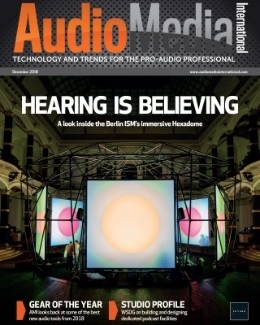 Our first issue of the year features an interview with EDM superstar Steve Aoki, who tells us about his music production techniques and reveals details of his futuristic studio setup. 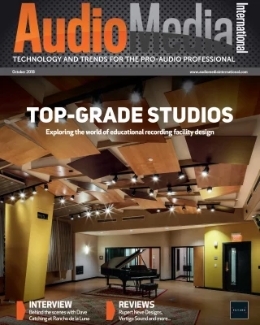 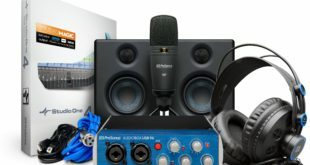 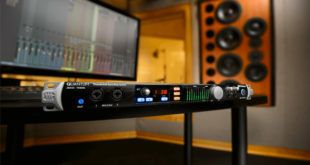 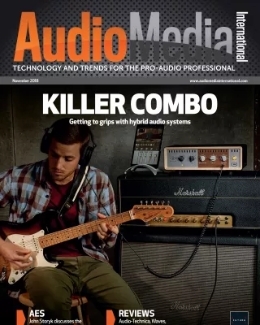 Both the Studio 1810 and Studio 1824 record at up to 24-bit, 192 kHz resolution and feature PreSonus’ XMAX Class A microphone preamps, high-quality digital converters, ultra-low-jitter clocking, and MIDI I/O. 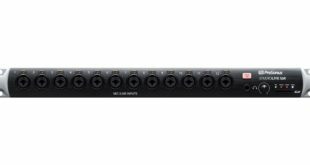 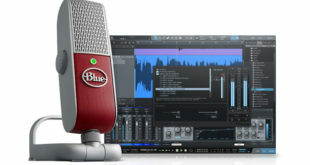 System combines the company’s Raspberry USB microphone with custom PreSonus recording software and iZotope mastering software. 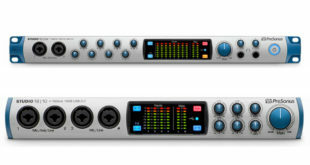 Quantum combines 24-bit, 192 kHz converters with 120dB of dynamic range and recallable XMAX microphone preamps. 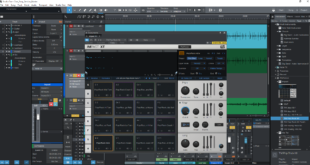 Alan Branch lifts the lid on the upgraded version of the Swedish company’s hybrid mixing solution.